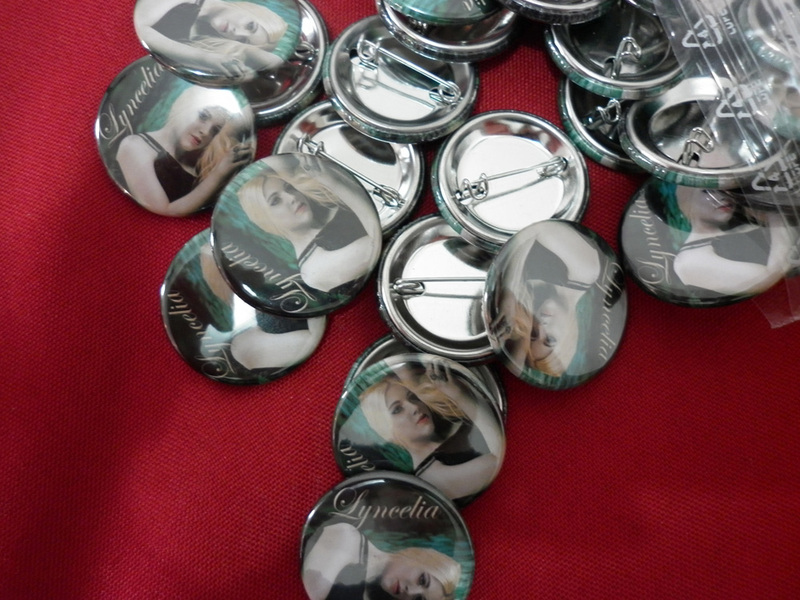 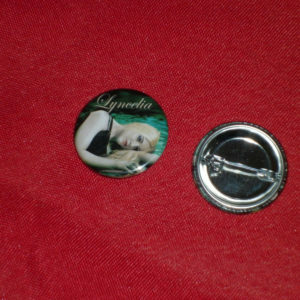 32mm Badges/Buttons with metal pin with the full color “Forsaken Innocence” album cover. 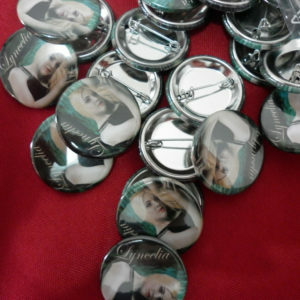 The ultimate accessory to perfect your look! 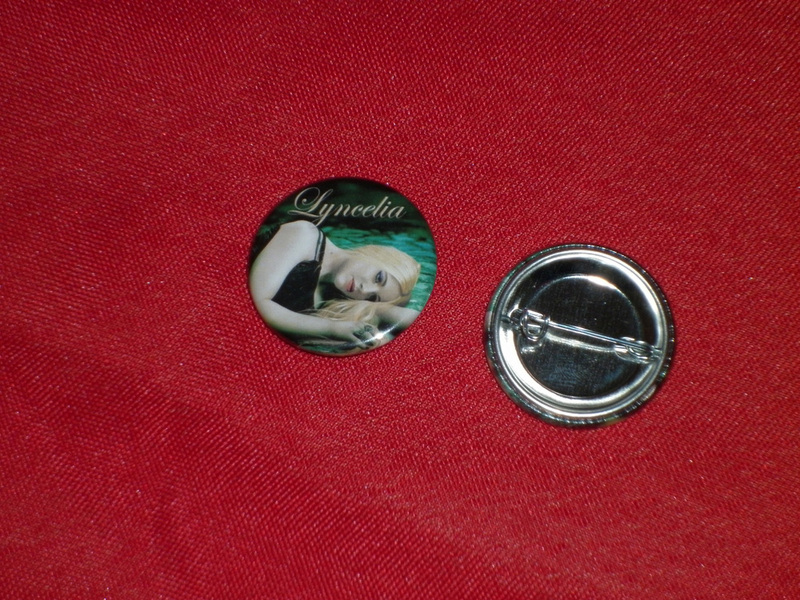 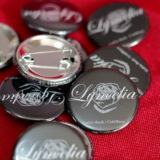 32mm Badges/Buttons with metal pin printed with “Forsaken Innocence” album cover.